Today in things you didn’t realize you needed: Jason Reitman is offering the world a one night only, live reading of Star Wars: The Empire Strikes Back with an entirely new cast. It's a part of his ongoing series taking beloved films, recasting them, and presenting live-readings of the script, and will be coming to the stage this Thursday night. 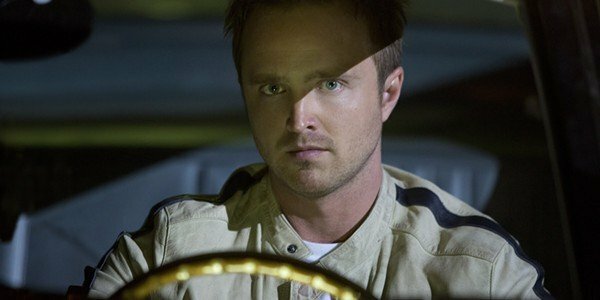 Reitman is shaking things up a bit by casting Aaron Paul as Luke, seemingly hoping to bring new energy to the role. Where Luke Skywalker was innocent, naive, and fairly trusting, Paul can bring a bit of surly, rough, authority-questioning attitude to the classic role. 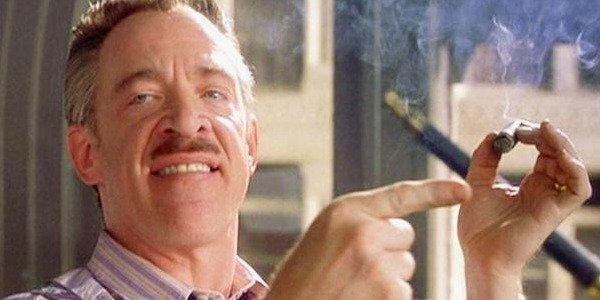 Reitman choosing to cast J.K. Simmons isn’t a huge surprise, as the actor has appeared in every single Jason Reitman film to date. 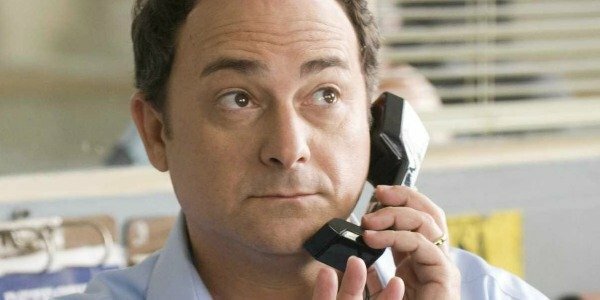 However, casting Simmons as one of the biggest bad guys in the galaxy will certainly be an interesting transformation - maybe not for Whiplash fans, but it certainly will be if you’re like me and are a huge fan of his portrayal of the goofy, lovable father in Juno. Merchant is tall, goofy, and English. Not too much of a stretch here. However, Merchant is hysterical, so he will certainly be able to bring a new breed of humor to everyone’s favorite protocol droid. Dennis Haysbert is the perfect choice for Lando. 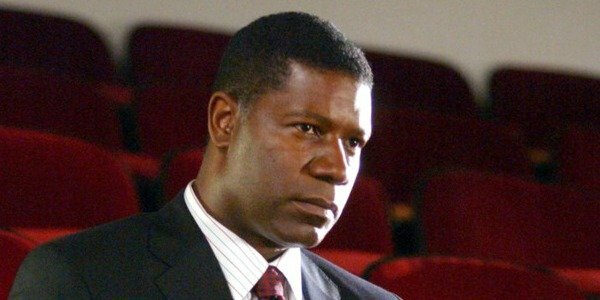 Haysbert has that wonderfully calming voice (seriously, do you ever feel more safe than when Haysbert talks to you about Allstate’s good hands? ), but as we saw during Haysbert’s tenure as President on 24, he can also play that whip smart, quick-thinking aspects of Calrissian. Really, I could sit for hours and listen to Dennis Haysbert read to me. This one should certainly be interesting. Kevin Pollak is great at voices and impersonations, so it will certainly be fun to see what choices Pollak makes as he brings Yoda to life during the live read. Jason Reitman hasn’t given Pollak any direction, either. 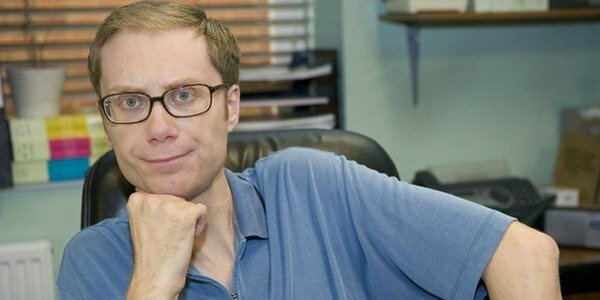 Just as he is planning to let Aaron Paul bring a new spin to Luke, it seems like he’s cool with Pollak bringing a new interpretation to Yoda. One has to wonder if Pollak will go the Frank Oz impersonation route, or if he creates a completely different Yoda. Reitman has been recasting classic films for live-readings for some time now. Some of his other productions have been live readings of The Princess Bride and Ghostbusters. You can catch Jason Reitman’s live-reading of The Empire Strikes Back this Thursday at The Theatre at the Ace Hotel (increased demand has caused the show to be moved from its original location at the Los Angeles County Museum of Art). We will have to stay tuned to see when Reitman releases the names of the actors playing Han Solo and Princess Leia Organa.